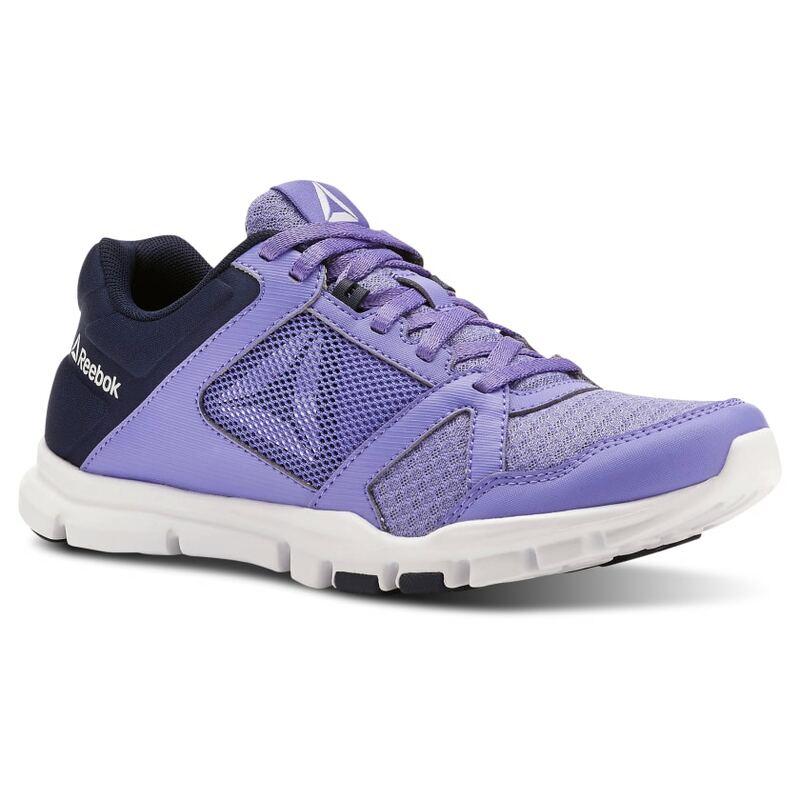 #ad Shop for women’s YourFlex Trainette for only $24.99 or 2 for $44.99 or men’s YourFlex Train for $24.99 or 2 for $44.99 through 1-22-19. Use code: FLEX at checkout to receive each offer. Shipping is FREE!